As the days grow darker and colder outside our New York headquarters, a new year looms. Here are four of the major challenges restaurants face in 2018. It’s really, really hard to retain good people. It is not dramatic to say that annual turnover is crazy high. TDn2K’s People Report shows that limited-service front-of-house workers have a turnover of 154 percent. Management turnover ranges between 40 and 50 percent depending on the type of restaurant concept. If that wasn’t shameful enough, it costs a lot to replace workers. A back-of-house hourly employee costs almost $3,000 to replace, and managers cost $15,000, according to the People Report. 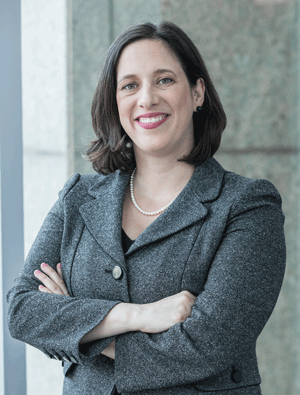 With more than 100 percent turnover, that money adds up fast. The industry needs to figure out a way to keep people, or find new business models. Fast food has a marketing problem. As well documented here at NRN, customers have a problem with the idea “fast food” these days (despite indulging in it regularly). This marketing problem is severe enough that the new fast food brands created a new category for itself, fast casual. (We’re ignoring the many other one-off names like QSR plus, fine casual, polished casual.) Despite often having a similar caloric footprint, the fast-casual segment has been able to craft a reputation for serving “real food” from well-treated livestock. I recently spoke to a class of New York University students, and one student was shocked to hear that the broader chain world has been making real and significant progress on animal welfare initiatives. Chains, it might be time to share that progress more with your customers. Don’t boast, but inform. There’s a lot to learn about off-site. 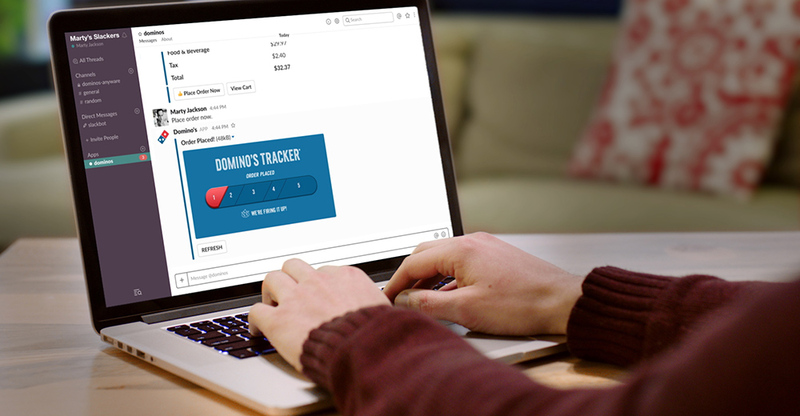 Brands like Domino’s — with its integrated point-of-sale system and savvy tech team — are the exception to the rule. Restaurants are all pouring money into delivery but most have not figured out how it fits with their brand. The delivery and pickup landscape is still the Wild West. I asked the above-mentioned NYU class what delivery apps they use and each student used a different service. Add in restaurant-branded apps and that variety is not sustainable. Prepare for the great third-party shake out here. The good news: Brands are all seeing the off-site business as incremental. There are too many places to buy food right now. Restaurants have saturated most of America, and grocery-prepared foods and c-stores have been making great strides. Amazon is now breathing down the restaurant world’s necks with its purchase of Whole Foods, a grocery store that hosts a good number of restaurants and restaurant food. It’s time to make your restaurant the most convenient place to get food from, or a wonderful place to spend on a meal. 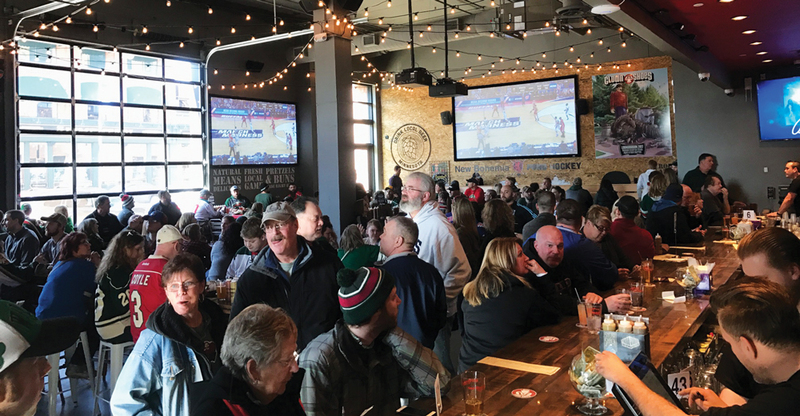 For example, when the Minneapolis beer-hall chain New Bohemia added games, guests increased their average stay from a half-hour to an hour and a half. That’s 200 percent increase in time to sell more beer and snacks. And that’s a way to incentivize those customers to choose that particular restaurant. Where are you putting your energy — convenience or experience? Now, these are all big challenges, but they are also — as they say — big opportunities. The restaurant brands that figure it out will have a major advantage in 2018 and beyond.